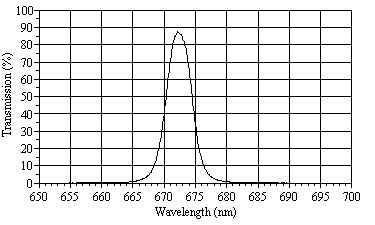 Our business began in 1990 as research astronomers came to us to obtain high-performance, high-precision telescope filters and optics. 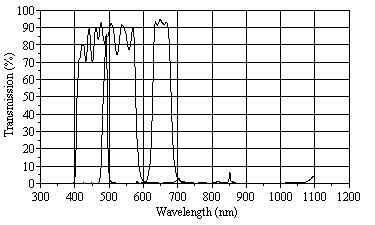 This was driven in part by the emergence of CCD imaging. At that time it was only large research institutions that could afford the $200,000 + costs associated with custom-building of such large format, digital cameras. 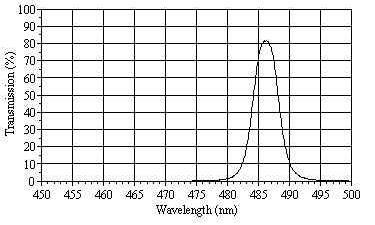 Over these many years, we perfected our skills and techniques in designing and manufacturing filters that are optimized to function with CCD cameras. 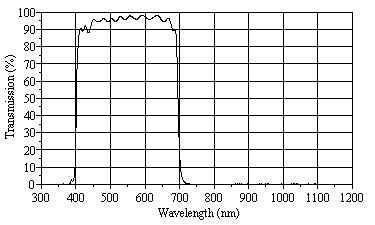 In the mid and late 1990's, as the costs of off-the-shelf CCD cameras dramatically declined, so that smaller research groups and even some sophisticated amateur astronomers could own them too, we found that those amateur astronomers were also coming to us to obtain high quality filters, just as their better-funded "cousins" did. In response to that, we developed and stocked a series of commonly used filters. 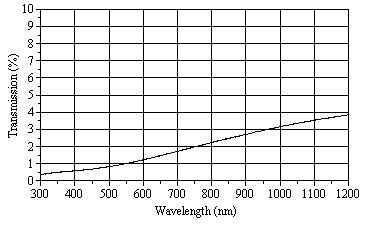 Although such filters when built for a research astronomer could cost thousands of dollars, by mass production techniques and minor changes in design we were able to lower prices dramatically. 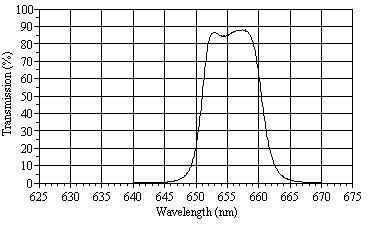 All of our astronomical filters have IR blocking "built-in" so IR light does not contaminate today's sensitive CCD detectors. 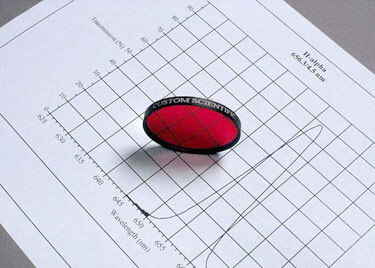 When you use filters from Custom Scientific, you do not need any additional IR blocker filters. 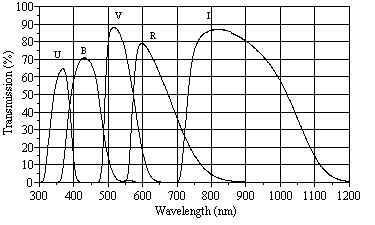 One exception is in the thickness-matched Clear filters which transmit all wavelengths from the UV to the far IR; they are clear, high-precision, optical windows designed to transmit all wavelengths of light without having to refocus when switching back to a color filter. 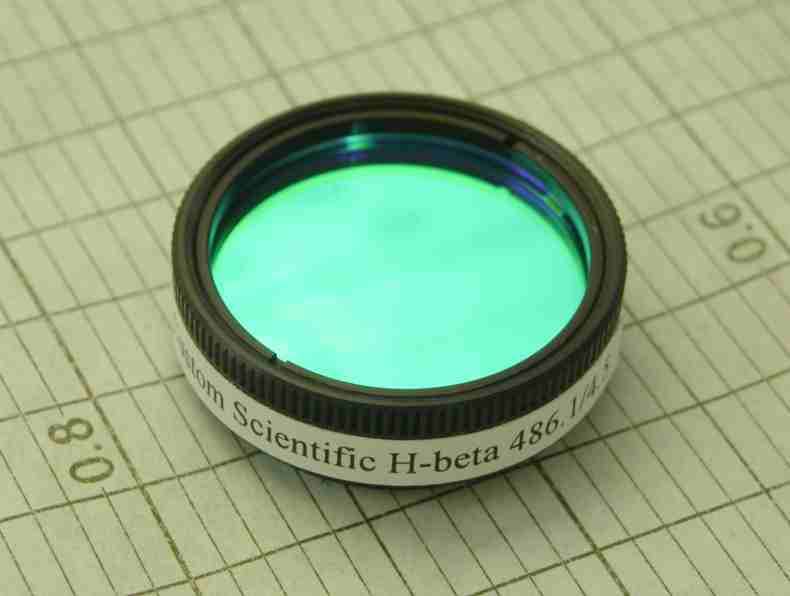 The filters offered below are the most commonly-used filters astronomical filters for photometry and narrow-band imaging in the most commonly-used sizes. * For nighttime use only. NOT for solar viewing. Contact us for pricing on other sizes, including custom sizes. 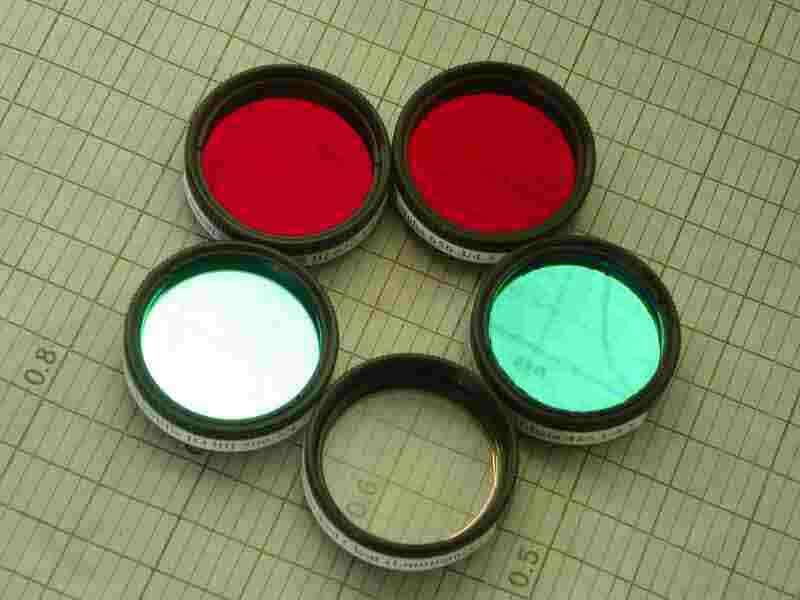 All filters have anti-reflection (A/R) coatings. 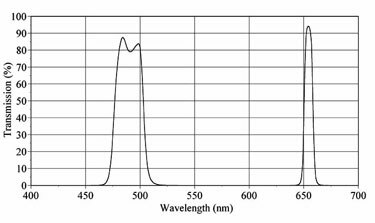 Narrowband filters are also useful for capturing high resolution images in cities and other areas with high contamination by unwanted light. 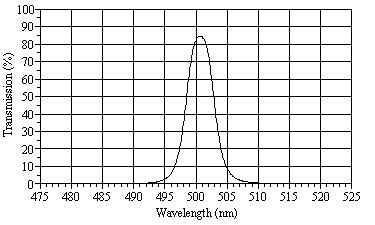 Thus, they are effective light-pollution filters. 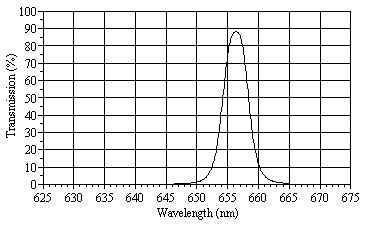 Multi-Band Hα (656.3nm), [O III] (500.7nm), and Hβ (486.1nm)- One filter, 3 emission lines. 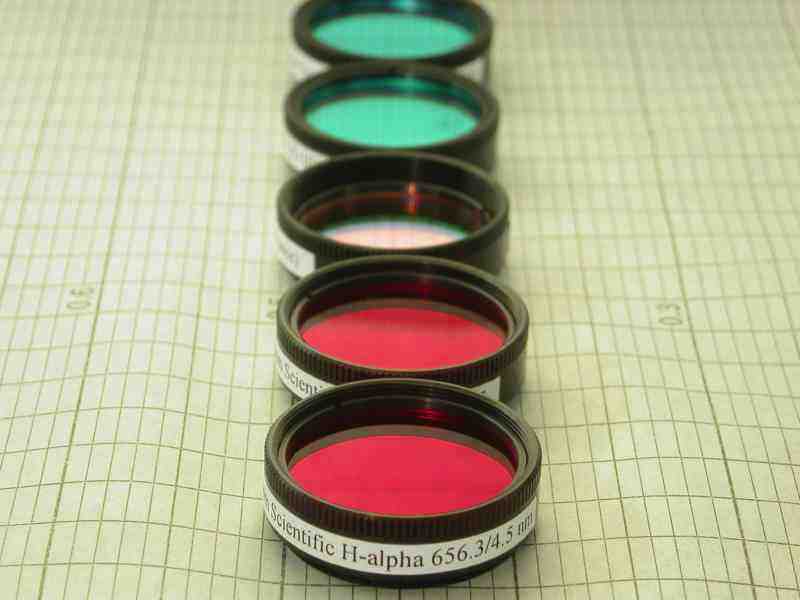 Check out our Optics Cleaning Kit.